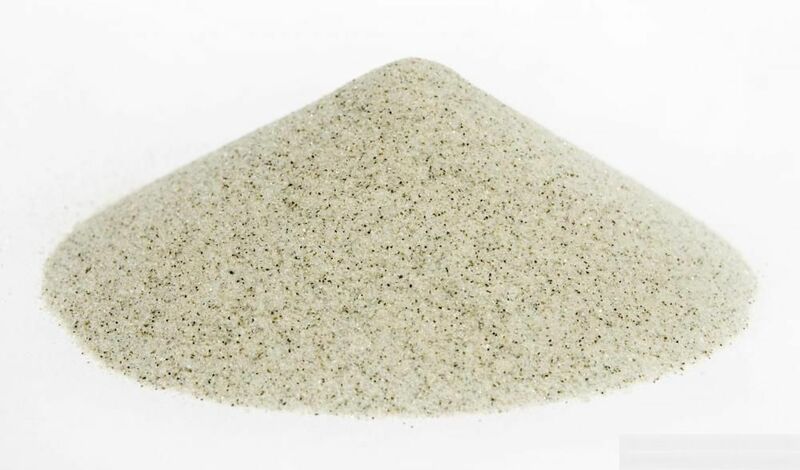 Backed by our team of dexterous professionals, we have emerged as a well known Trader and Exporter of Silica Sand. 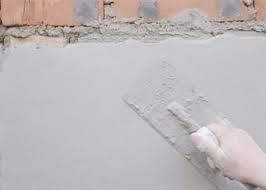 We also make available Concrete Silica Sand and Plastering Silica Sand. In order to ensure that only the finest quality Sand reaches the buyers, we source it from known vendors in the market. Bulk orders of the Sand are processed by us as per the specific requirements of the buyers.